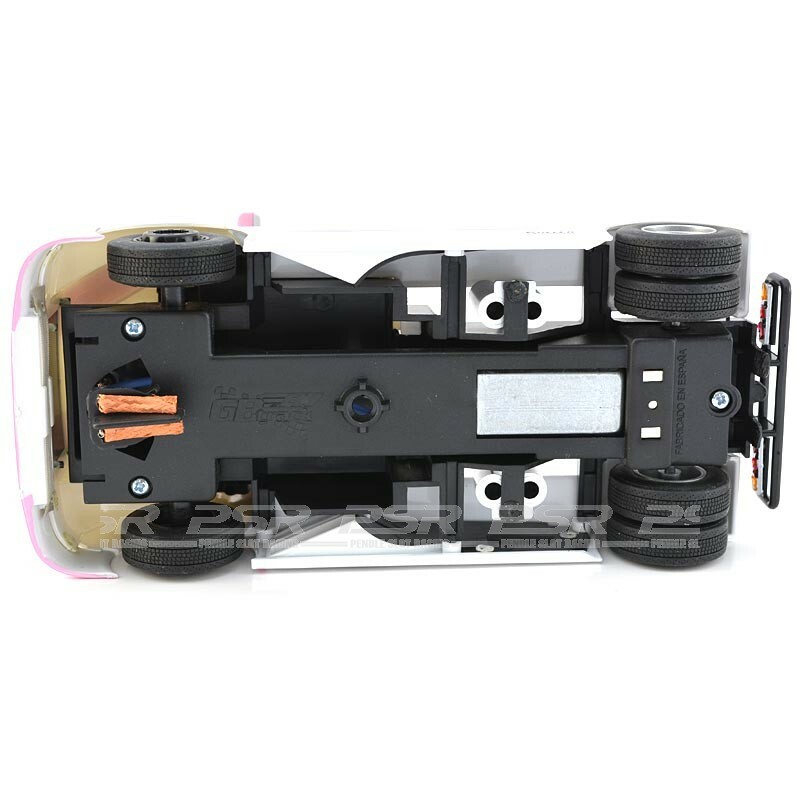 The Buggyra MK08R truck decorated in support of the fight against cancer. 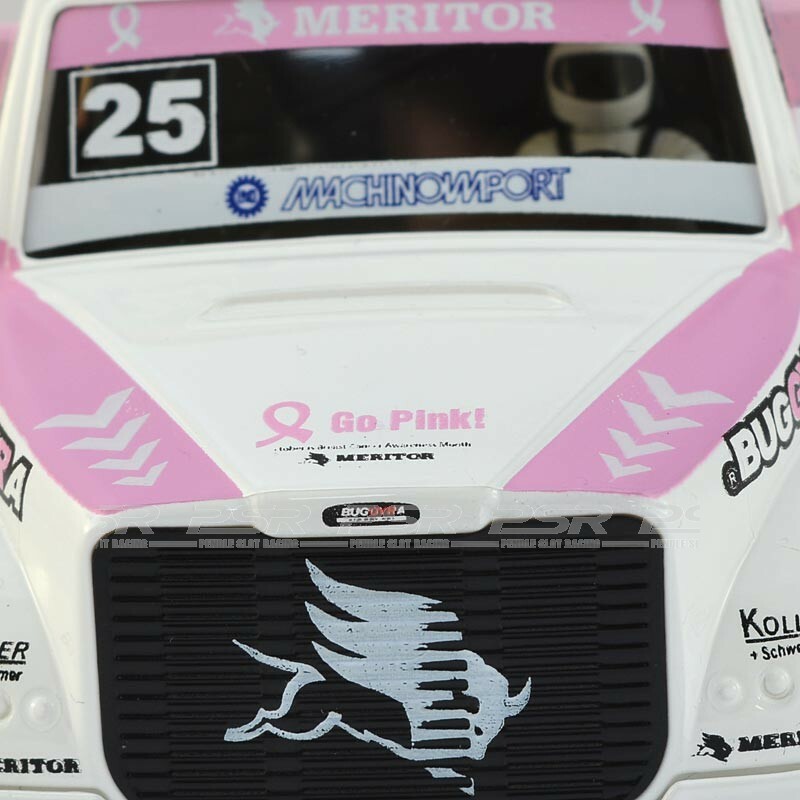 Ellen Lohr, Meritor MotorSports-sponsored driver, turned her Buggyra truck pink for the last race of the 2013 season in Le Mans, France. 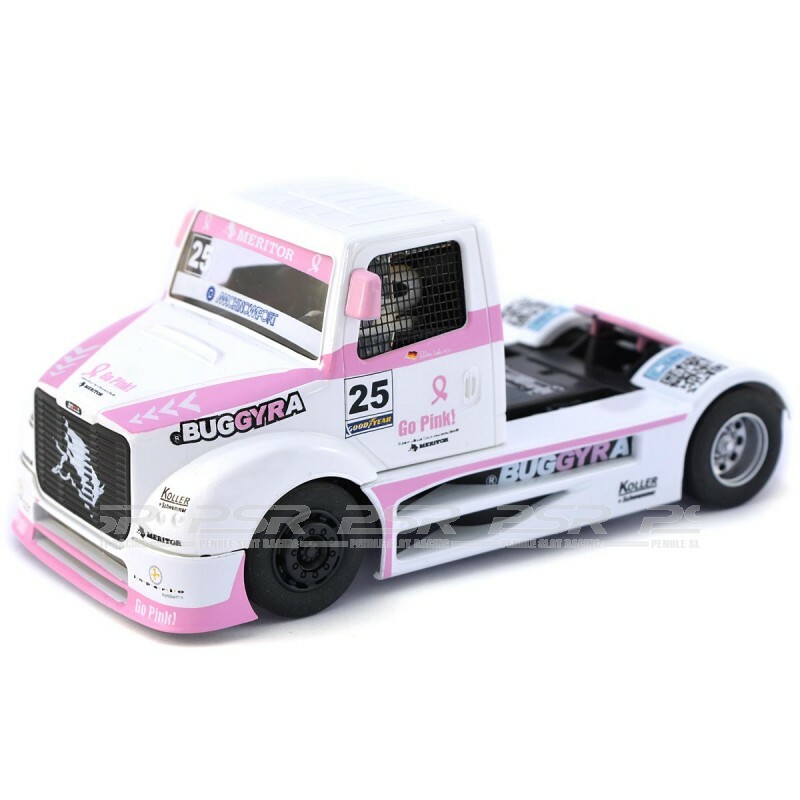 Fly Buggyra MK08R Truck No.25 Go Pink! Cancer Edition. Ellen Lohr, Le Mans Grand Prix 2013.